Today from 1pm to 5pm, you have the opportunity to attend a flea market at Bistro U ČÁPA near Brno Lake (map). 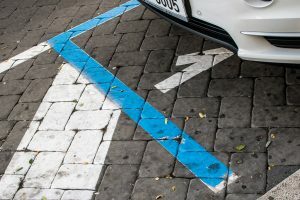 Based on the reuse of all sorts of products, this type of point of purchase has become an excellent option for those who have serious concerns regarding sustainable consumption or saving money, and those who want to give away old possessions or enjoy picking up unique items at the market. These flea markets started in 2016 and take place on various dates every year between May and October. 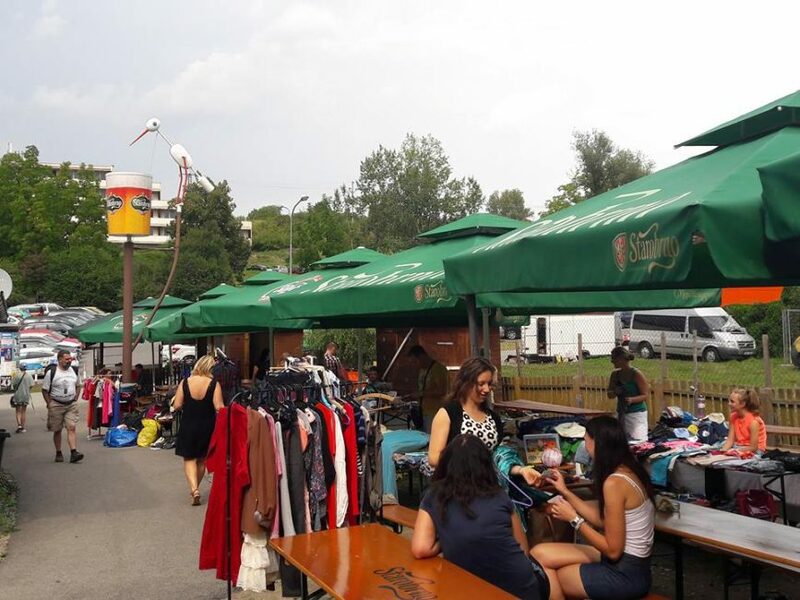 According to organiser Veronika Gazarjan, these “flea markets don’t take place regularly… so if you want to know when the next will be, you should follow the Facebook page of Bistro U ČÁPA”, where these events are announced. At the venue, “people can buy beer or whatever they want in the pub and also have a sit in the yard where the flea market is. Everyone is welcome to the event, and entrance is free!” explains Gazarjan. More details on the event can be found on Facebook.